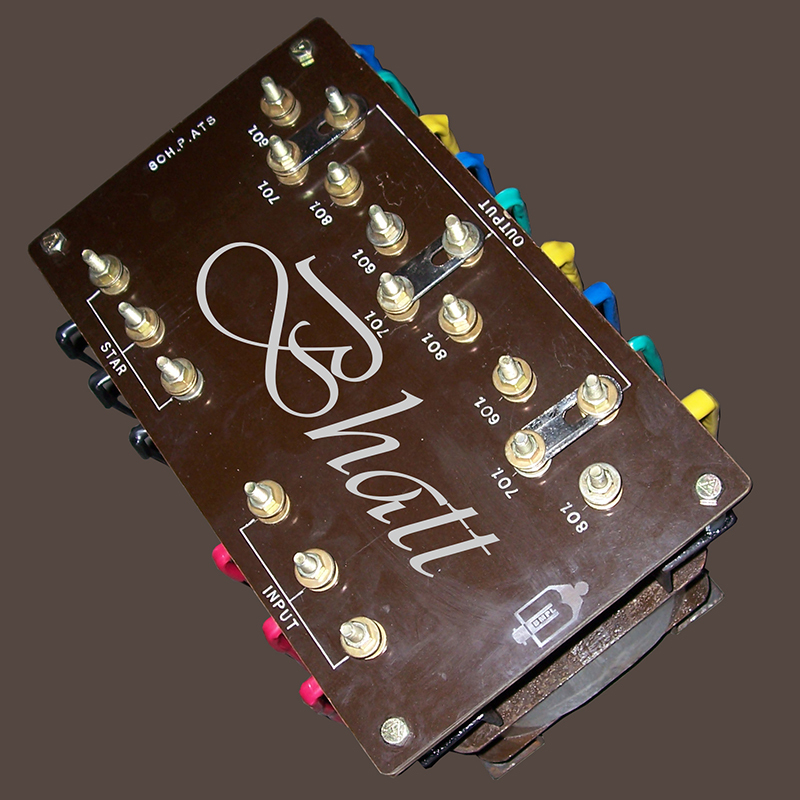 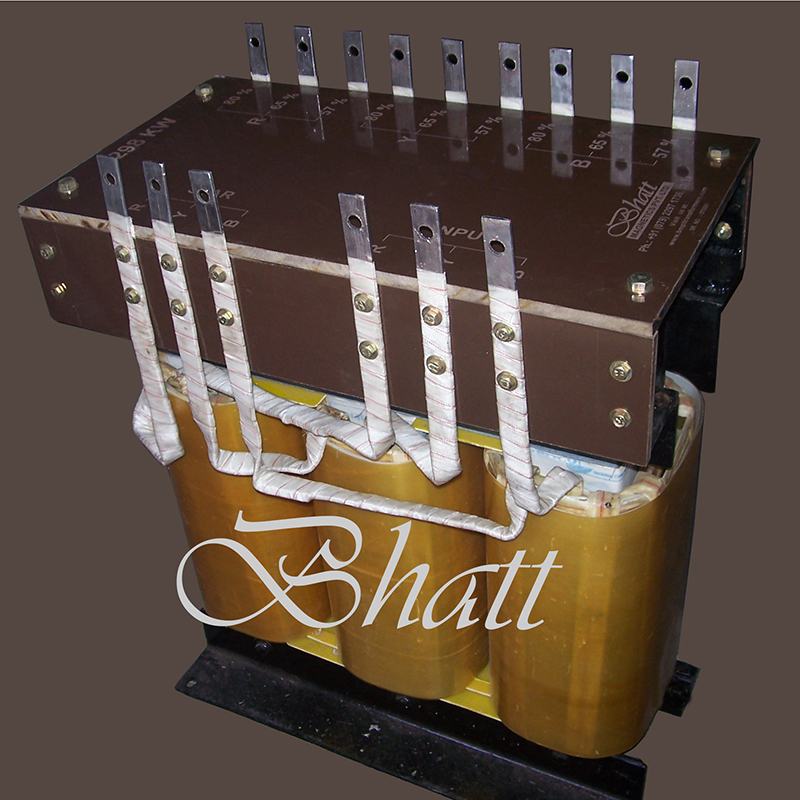 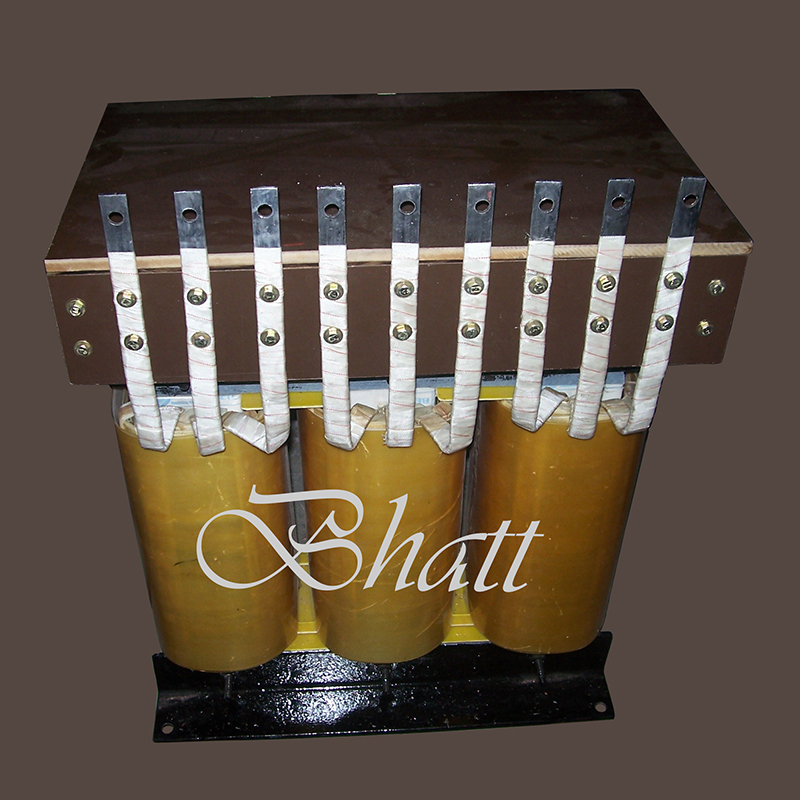 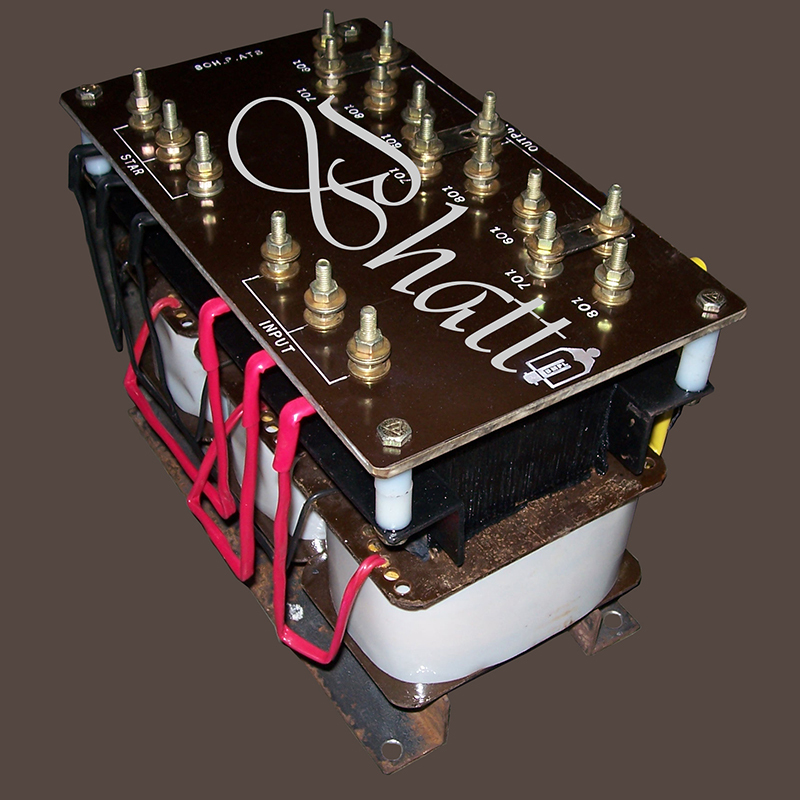 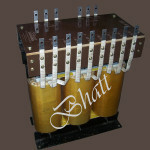 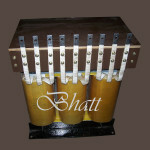 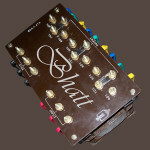 Auto Transformer Starter From ahmedabad, gujarat india asia | Bhatt Magnetics Pvt. 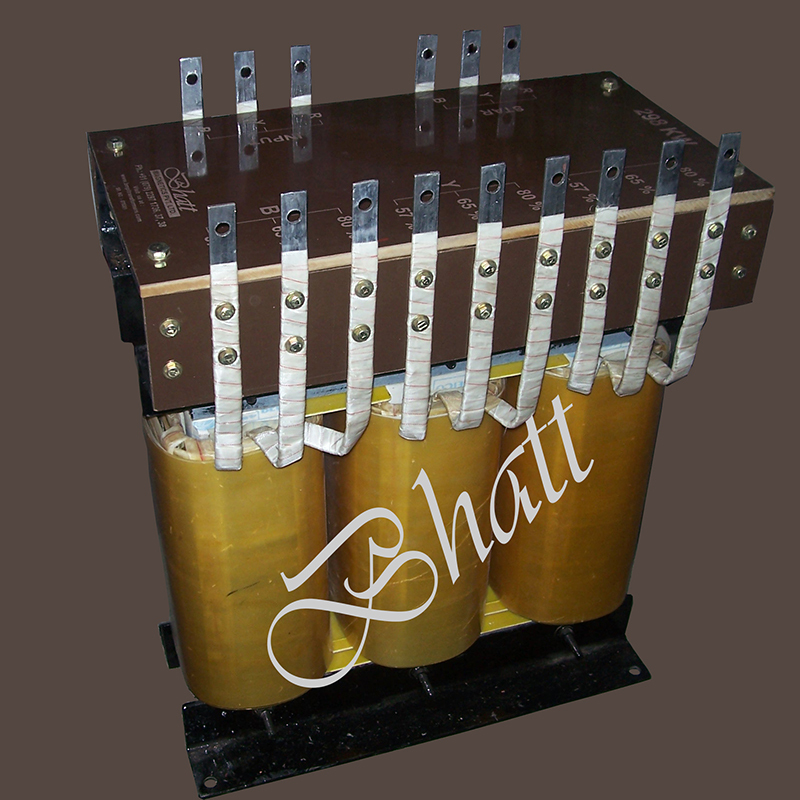 Ltd.
To Eliminates the Problems associated with Line Voltage Drop, resulting from High inrush Current in AC Motors, it is recommended to use Reduced Starting Voltage. 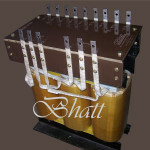 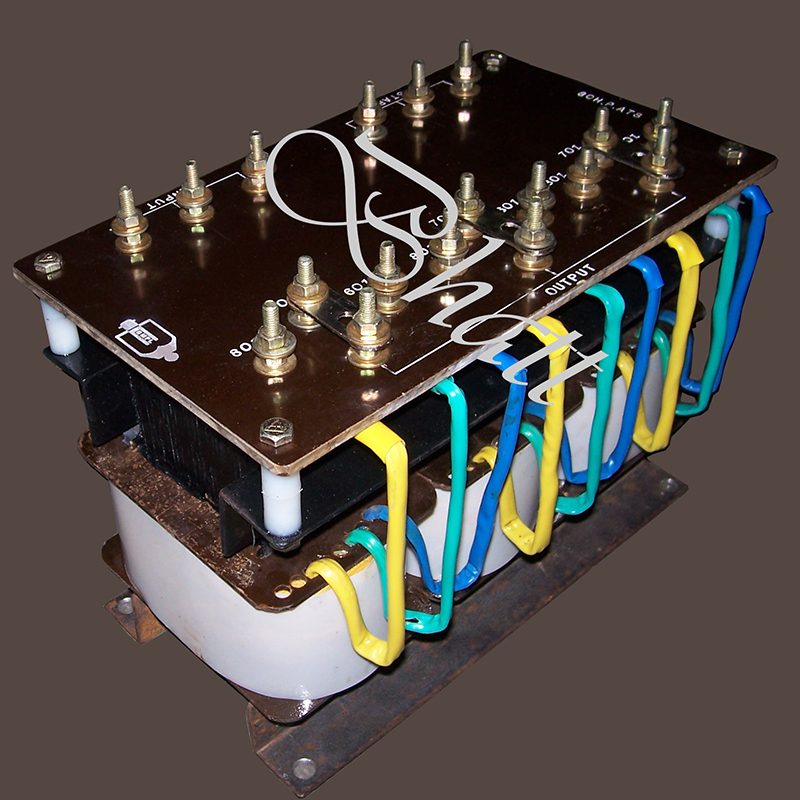 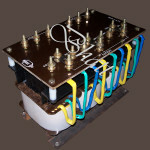 The Motor Starting Auto Transformer’s are designed with Taps @ 60-70-80-100% of Nominal Line Voltage.